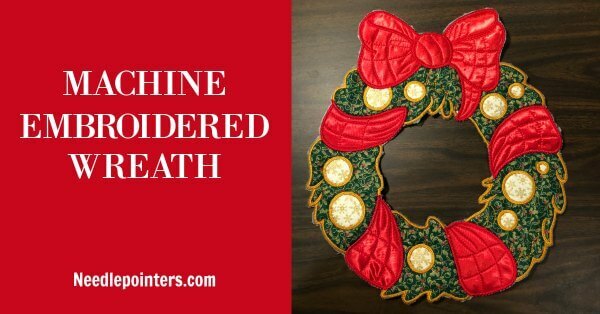 Tutorial to how to machine embroider. 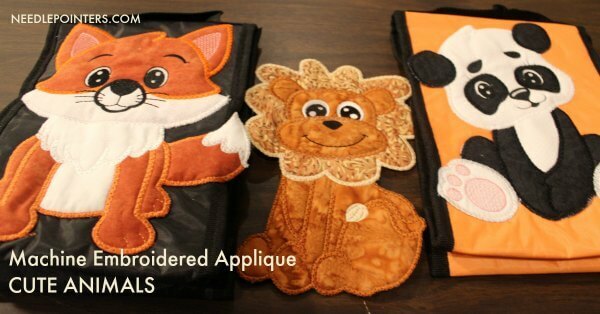 Also you will find projects which we made with the hopes that they inspire you to learn to machine embroider. 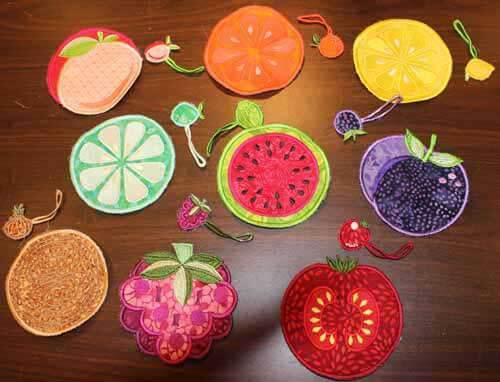 How to make cute machine embroidered fruit and vegetable coasters and wine charms with a design by Anita Goodesign. Learn more. 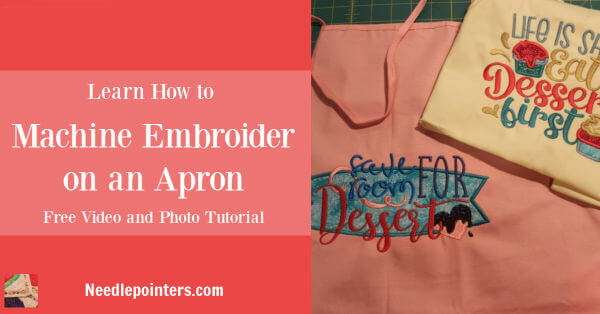 Learn how to add your personal style to a store brought kitchen apron by machine embroidering on the apron. 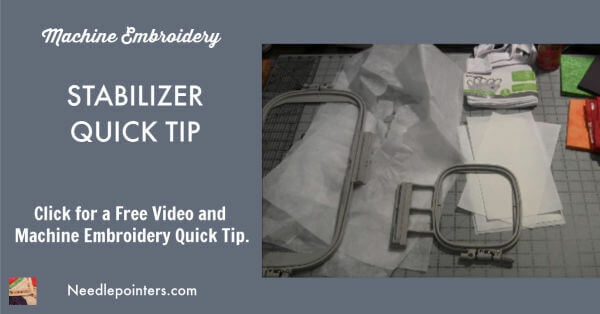 Watch this video to see how to clean a Brother Innovis 4000D sewing and embroidery machine. Keep your machine in good working order by cleaning it regularly. 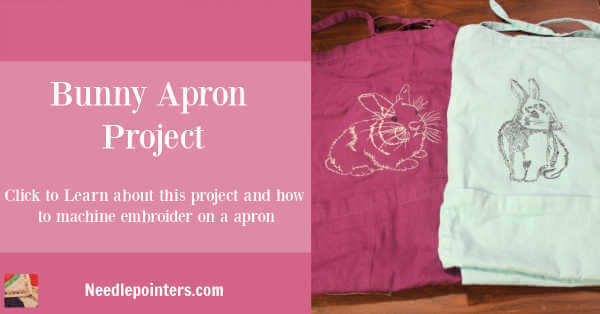 Chris decided to make quick and easy machine embroidered bunny aprons to use when she and her daughter volunteer in the bunny barn at the Montgomery County fair. 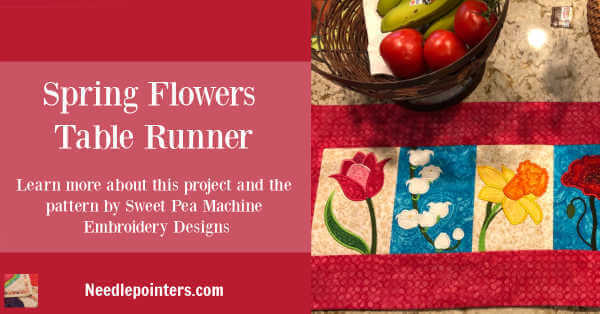 Learn about this Cactus and Succulents table runner which was machine embroidered with a pattern from Sweet Pea Machine Embroidery Designs. 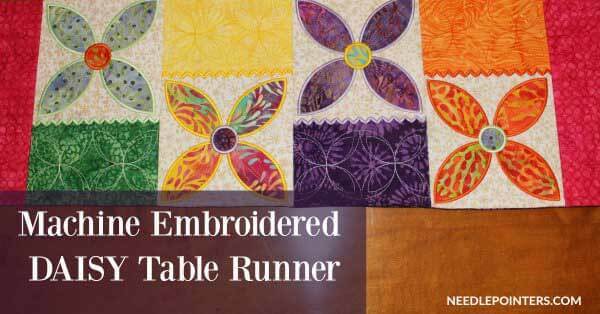 Learn how to make this table runner by watching our video and reading the description of the project. 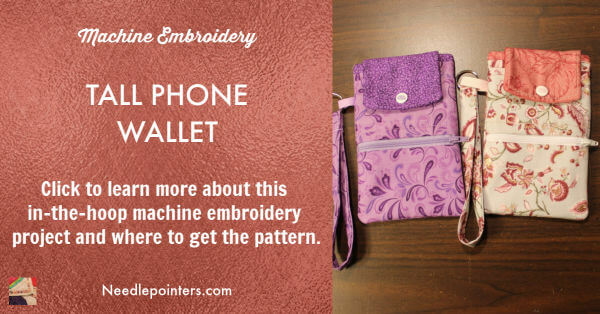 The design is by Sweet Pea Machine Embroidery Designs. 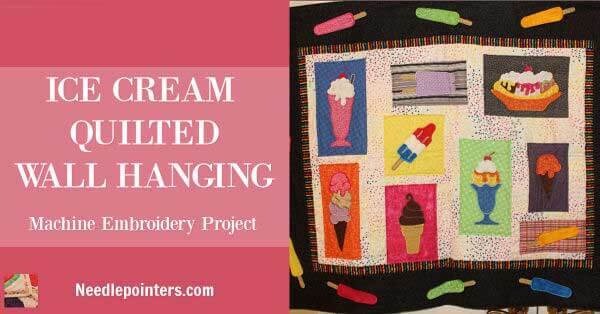 Stir up some Halloween fun by creating a unique and cute Halloween themed wall hanging or quilt. 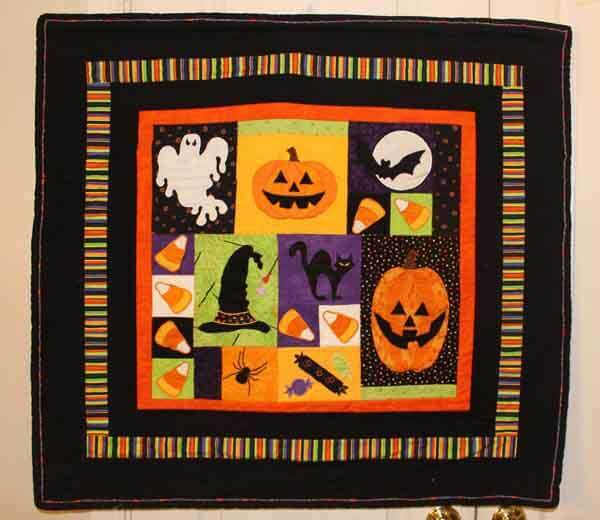 Halloween Fun by Lunch Box Quilt contains nine embroidery machine applique designs on CD. The different blocks are machine embroider and then assemble together. How to make Halloween hanging towels. 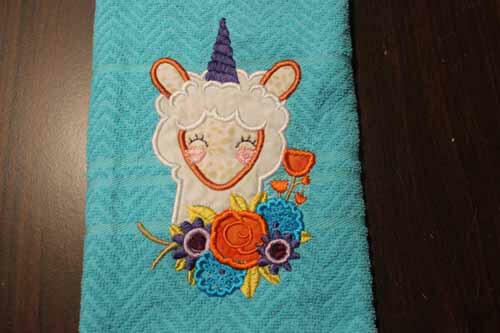 You can purchase towels with a Halloween design or purchase plain towels and embroider a design on them. 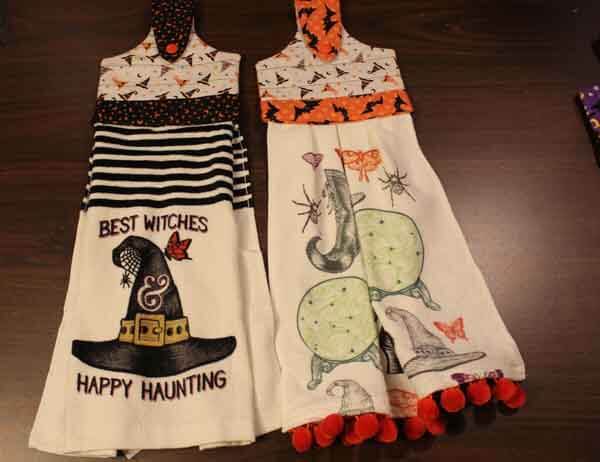 These hanging kitchen towels make attractive Halloween accent to your home or great gifts. 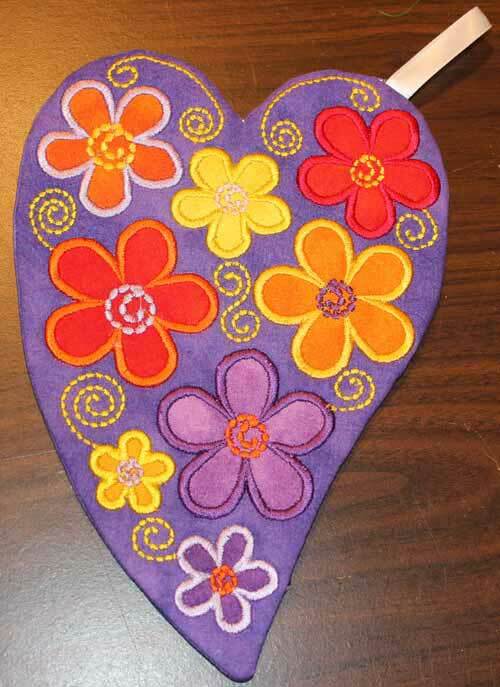 This heart mug rug is a personal machine embroidery project completed by Chris from Needlepointers.com. 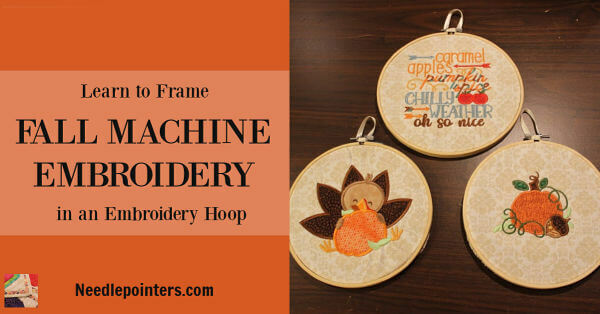 The design is an applique in-the-hoop design by Sweet Pea Machine Embroidery. 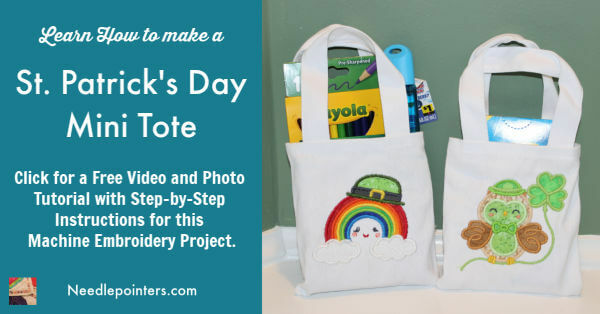 Learn about this bag created by Chris. 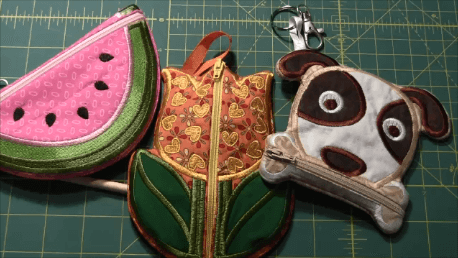 The panels of the bag are machine embroidered. 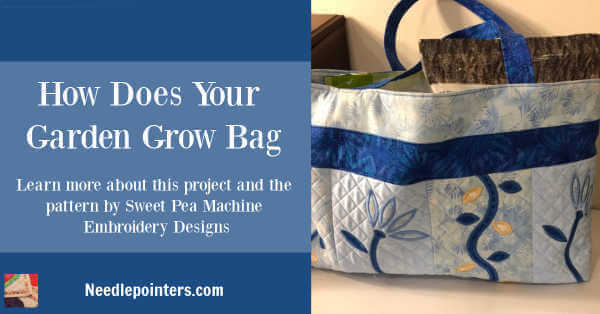 The bag pattern is from Sweet Pea Machine Embroidery Designs. 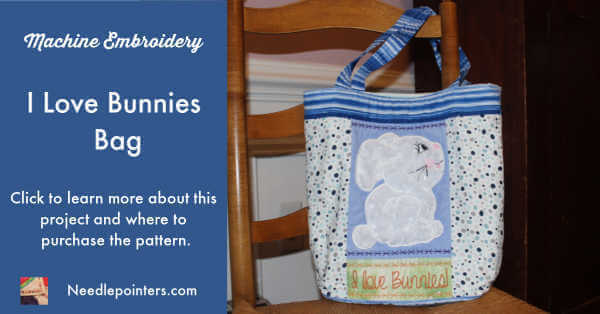 This sweet tote bag was made by Chris from Needlepointers.com. Chris's daughter loves rabbits and owns two. 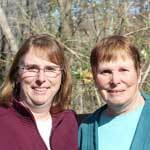 She is very artsy-craftsy and choose all the coordinating fabrics for the project. A quick tutorial on how to load a pattern or design into a Innovis 4000D embroidery machine. 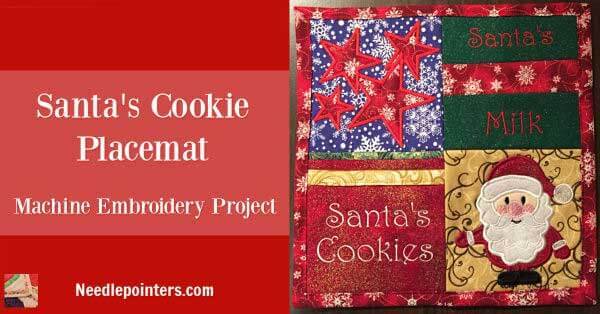 This quilt pattern is a machine embroidery applique quilt pattern. 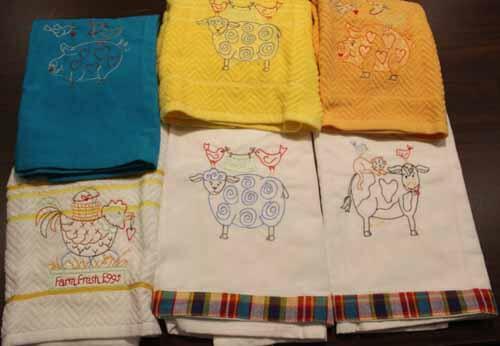 Pretty spring towels Chris made with her embroidery machine and a pattern from Bird Brain designs. 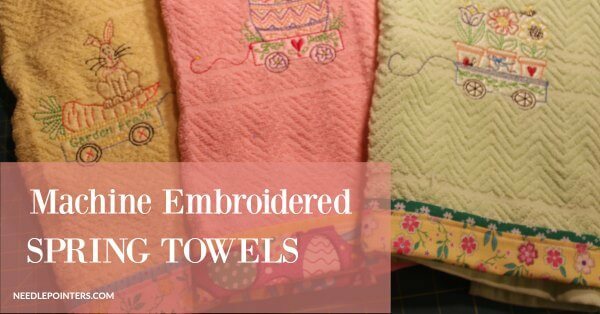 Plain colored towels can be made into something special for gifts.